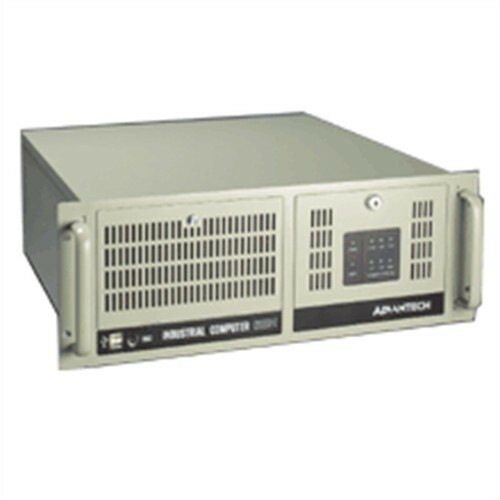 Electro Engineering Enterprises is an ISO 9001:2015 certified manufacturer, supplier and exporter of Data Acquisition Systems, Power Supply Devices and Communication & Networking Products. These products are known for high performance. Electro Engineering Enterprises is an ISO 9001:2015 certified firm engaged in manufacturing, supplying and exporting a comprehensive assortment of Data Acquisition Systems, Power Supply Devices and Communication & Networking Products. The offered range is manufactured in strict accordance with the global quality standards by employing superior-grade raw material, modern machinery & genuine tools. Owing to the qualitative fabrication, our range is acknowledged for simple operation, excellent performance, high efficiency, robust construction and accurate results. Relying on these attributes, our range is widely demanded in varied industrial sectors such as military communication, security & defense systems, medical equipment and automotive, to name a few.